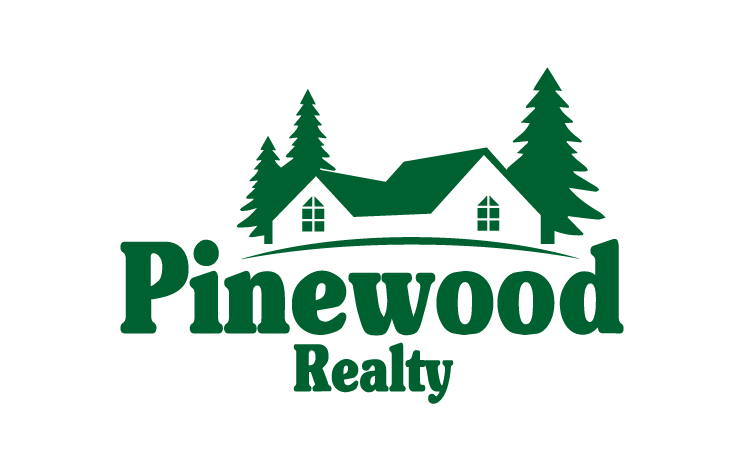 Pinewood Realty is the longest established Real Estate Office in Munds Park / Pinewood. Our office consists of 4 full time Agents with over 100 collective years of experience at Pinewood Realty. Our knowledgeable staff will be with you each step of the way. You can relax knowing that you are being taken care of by the best of the best. We live and work where we sell, year around, and will continue to be here long after you close your transaction. Our access to the Northern Arizona MLS offers you the best selection of homes and lots in Munds Park / Pinewood. With our intimate knowledge of this area, our Real Estate Professionals will help you find your ideal property. We will provide you with a no obligation Comprehensive Market Profile of your property. At Pinewood Realty our knowledgeable staff will work with you, and keep you informed at every stage of the contract through the Close of Escrow. We give your property maximum exposure, it will be listed on this website, Northern Arizona MLS, Realtor.com, Zillow and Trulia. We also advertise your property in the local Pinewood News, Pinewood Restaurant and our busy office. Potential buyers visiting our area will be sure to see your listing!